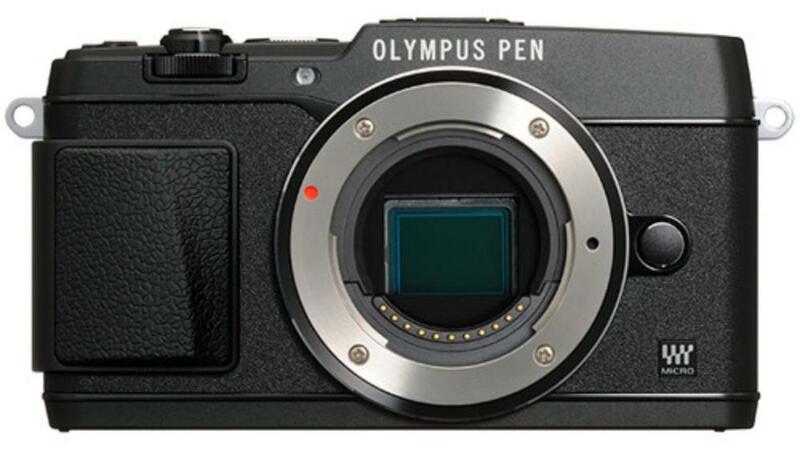 The Olympus E-P5 PEN is a handsomely-built, retro-looking micro four thirds camera that features a high resolution sensor, fast auto focus, and a state of the art image processor for accurate color reproduction and low noise. The bright 3.0” LCD tilts 80º up and 50º down, making it easy to shoot from unusual angles. The camera can record 1080p and 720p HD video at 30p frames per second. Manual exposure control is supported while in Movie Mode and a built-in stereo microphone records quality audio. Built-in WiFi connectivity provides instant transfer of your images to your smartphone or tablet. The auto focus system features Single, Continuous, and Tracking AF modes with 35 focusing areas and a Manual Focus Assist feature. The built-in flash can be used as a wireless flash commander, controlling up to three external flashes. Other features include HDR/Bracketing, Art Filters, Two-Axis Level Gauge, and Interval Mode for easy time-lapse shooting. This camera is ideal for those who want a small, stylish camera body with a lot of shooting features, interchangeable lens capabilities, and the option to shoot video. It is also a great choice for street photography, vacations, and events. An SD memory card is not included. We will make every attempt to have a fully charged battery for you, but we can't guarantee it 100%. 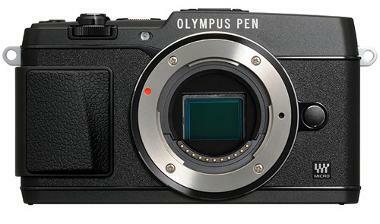 If you absolutely need a fully charged camera body, please request it via order notes. This camera is not weather-sealed.